COCO&freddy’s Wedding Day-tox program is made from nearly 30 plants divided into two recipes, Hello Beautiful (lemon-apricot flavor) for the morning and Good Night Sweetie (vervain, peach and mint) for an evening infusion. Conceived by us and elaborated by experts, they compile ingredients with renowned and proven detoxifying virtues. 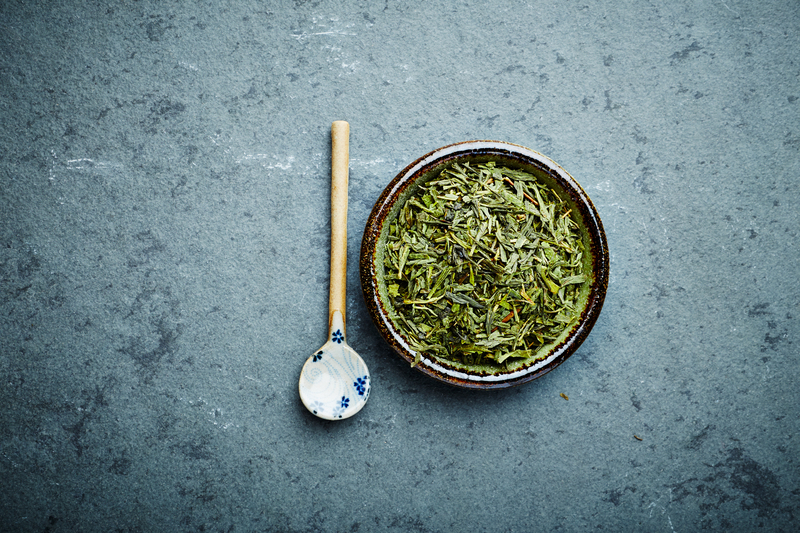 We have selected the best teas (green, white and rooibos) as a base for each recipe with Sencha, Chinese Gunpowder and Pai Mu Tan in particular for the morning. Discover here the main qualities of our selected herbs that will make you slimmer and even more beautiful. Nettle : Antioxidant effect. Natural diuretic. Light laxative effect. Dandelion : Stimulates and calms liver. Cleansing and diuretic. Prevents kidney problems. Apple : Antioxidant. Contains fiber (bowel movement), quercetin (hair) and potassium (acid-base balance). Appetite suppressant. 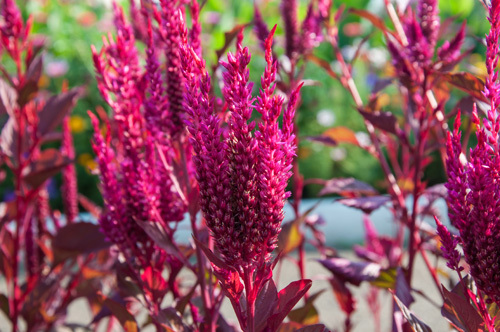 Amaranth : Vitamins, minerals, amino-acids, calcium, iron and magnesium. Gluten-free, it’ll treat your hair and lower your cholesterol. Chokeberry : Vitamin C rich antioxidant. St-John’s Wort : Efficient against insomnia. Anti-inflammatory, astringent and antioxidant. 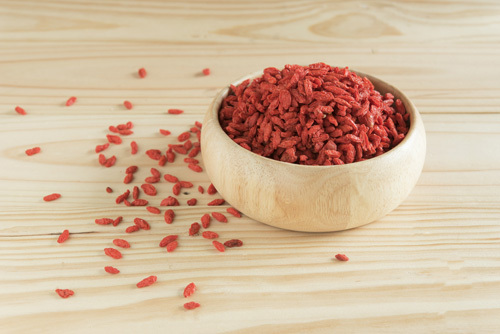 Goji Berries : Regulation of the immune system. Fight against ageing of cells. Anti-inflammatory and antioxidant. Meadowsweet : Painkiller. Diuretic. Sudorific. Fights against excess weight and cellulite. Antispasmodic. Acerola : Revitalizing and tonifying antioxidant containing vitamin C.
Raspberry Leaves : Anti-inflammatory and antioxidant. Acai Berries : Fibers. Vitamins. Antioxidant. Chia Seeds : Rich in alimentary fibers, in « healthy fats », Omega 3 & 6, protein, vitamin B9 and calcium. Antioxidant. Guarana : Stimulating and euphoriant effects (caffeine). Boosts metabolism and fat-burning. Diuretic. Wheatgrass : Eliminates toxins. 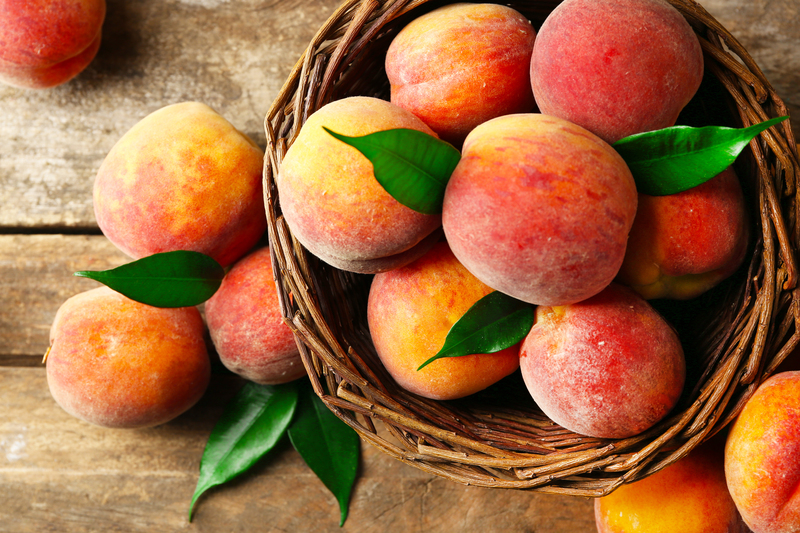 Rich in fiber, amino-acids and other nourishing substances. Elderberries : Fights water retention. Efficient against gastrointestinal disturbances, cystitis or urinary infections. Green Rooibos : Fights allergies, sleep or gastronintestinal disturbance, and eczema. Antioxidant. Delays skin ageing. Orange Peel : Vitamin C. Antioxidant. Mint : Fights bloating. Boosts digestion. Colic reliever. 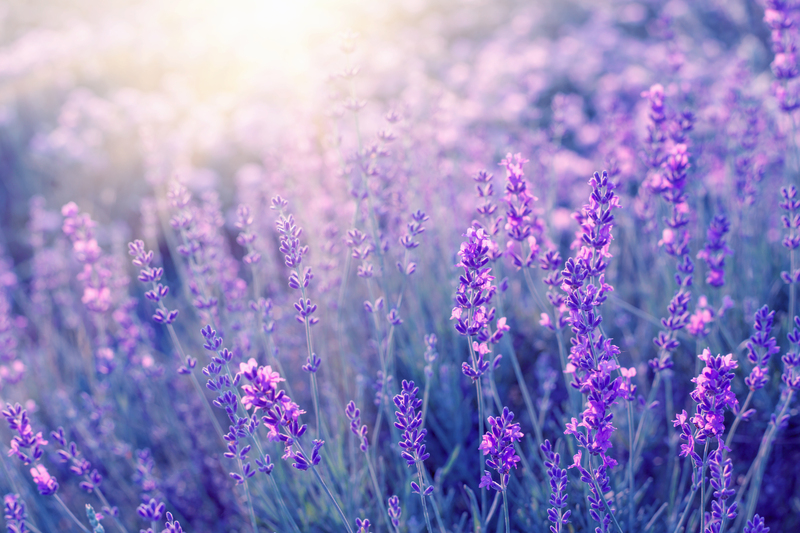 Lavender : Slight narcotic effect. Efficient against migraines and digestive disturbance. Vervain : Digestive system. Efficient against stomach aches. Helps with anxiety. Blueberry Leaves : Calcium. Magnesium. Potassium. Sulfate. Zinc. Fiber. Antioxidant. Astringent. Sedative. Cleansing. Yarrow : Relieves digestive disturbance, menstrual pains. Stimulates blood flow in pelvic area. Passionflower: Improves sleep. Reduces nervous tension, anxiety, and quick temper. Cornflower: Diuretic. Stimulates digestive metabolism. Expectorant.